Steampunk is a visual style based largely on the Victorian era. 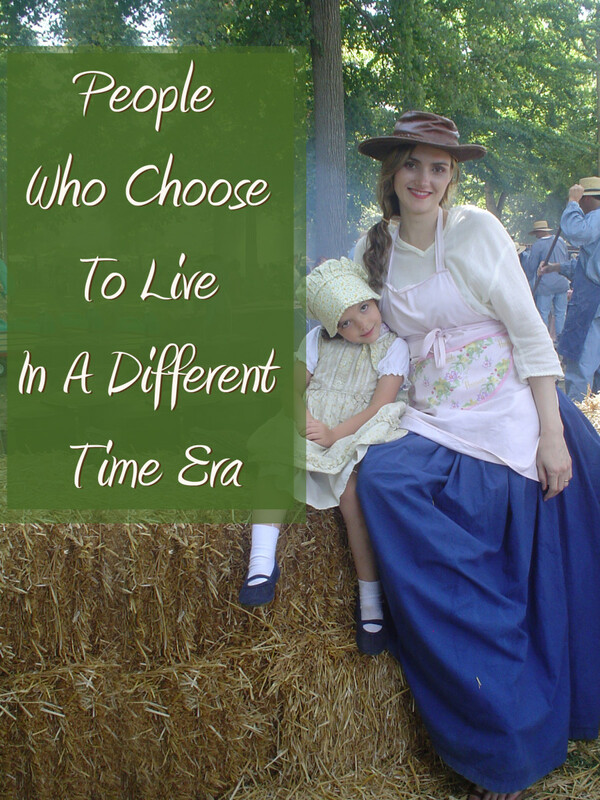 It takes a specualtive look at what might be if the past was set in the future. The term was coined in the 1980s, created to define a genre of novels and a small subculture growing around the idea. For example, one common theme in Steampunk is the development of steam (rather than electicity) as our primary form of power. Other steampunk ideas include questions such as what would the computer look like if it were invented a century earlier? Steampunk fashion draws largely in Victorian styles and asthetics. However, unlike the stayed, demure Victorians, steampunk takes many liberties that would have gotten Victorian women banished to the bordellos like shirt skirts and open shoulders. The style also includes many mechanical motifs, such as watch gears and other cogs. As steampunk grows in popularity, more and more wonderful free patterns and tutorials are popping up all around the internet. These resources will help you assemble your own DIY steampunk costumes using easy techniques and basic, inexpensive materials. Aviation accessories are popular in steampunk garb, especially goggles. There are dozens of innovative ways to create your own goggles - this one uses mason jar rings in an ingenious design. Other DIY steampunk goggle designs use bottle caps, plumbing parts, deadbolt casings, or any other appropriately sized circular pieces. Mad Scientist Goggles. Just what I needed to complete my mad scientist costume. 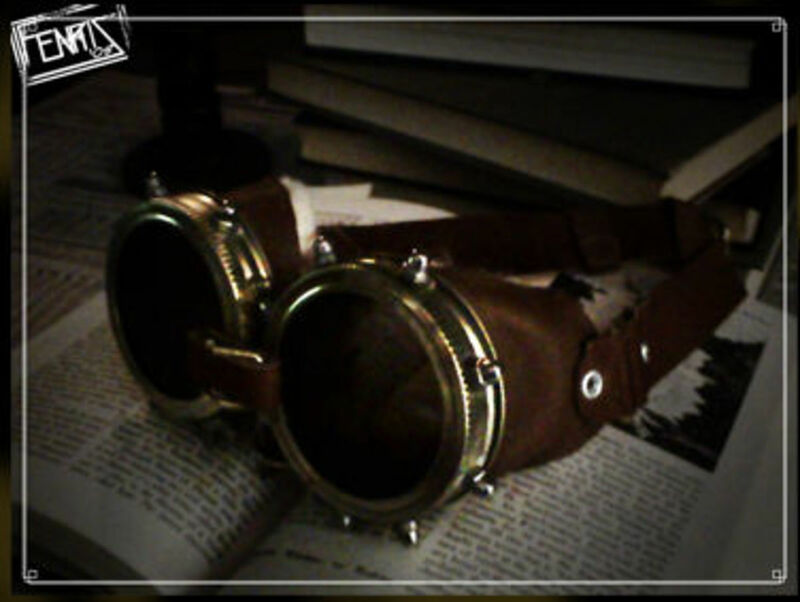 Looking for a different twist on steampunk goggles? 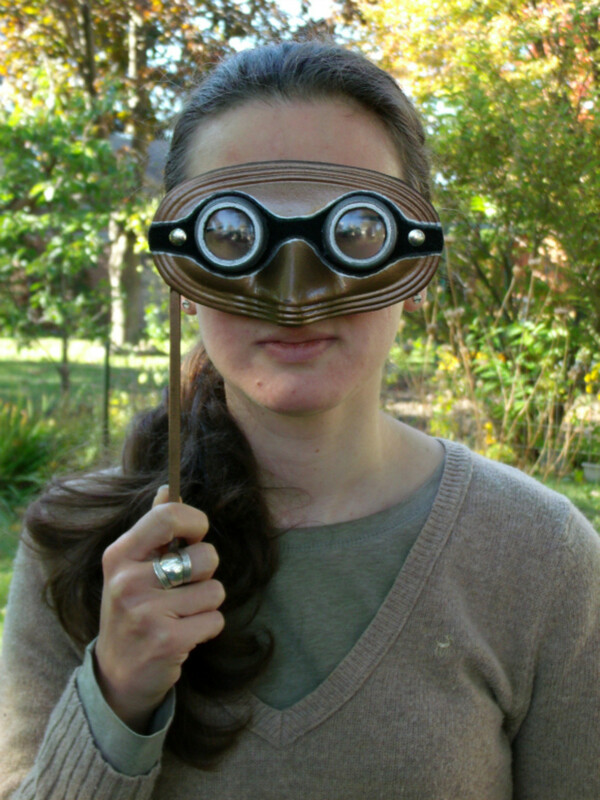 Check out this masquerade-style mask-on-a-stick with steampunky goggle styling. Masked ball, anyone? 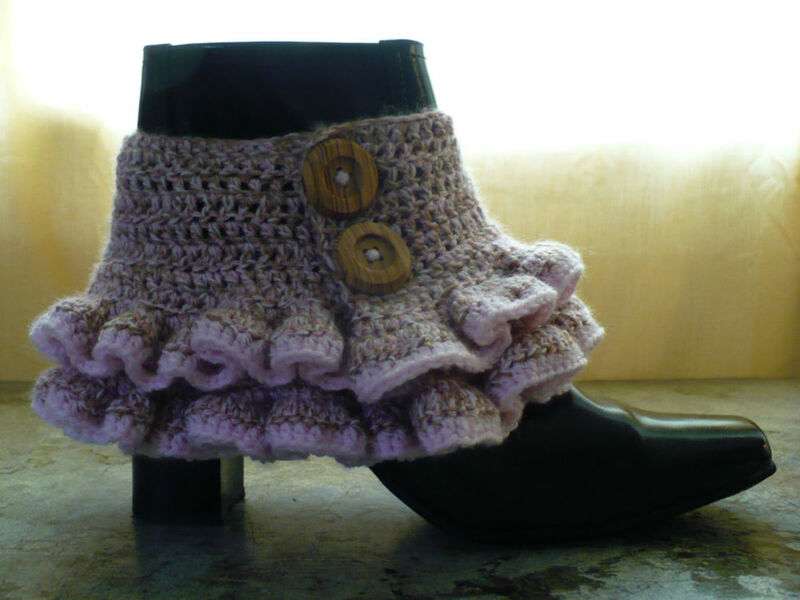 Spats are fabric cuffs that go over boots, an item common in Victorian-inspired steampunk fashion. This free crochet pattern could also be adjusted to create other items; shorten the pattern to create wrist cuffs with ruffles, or lengthen the pattern to create an Elizabethan-looking collar. April showers bring May flowers, but snow will kill them all. Keep your ankles warm this spring and well into the fall. Welcome to Tor.com, a site for news and discussion of science fiction, fantasy, and all the things that interest SF and fantasy readers. Latest TOMS Shoes review and promo code. Compare TOMS Shoes with Shoebuy. TOMS Shoes selection and sizes available? 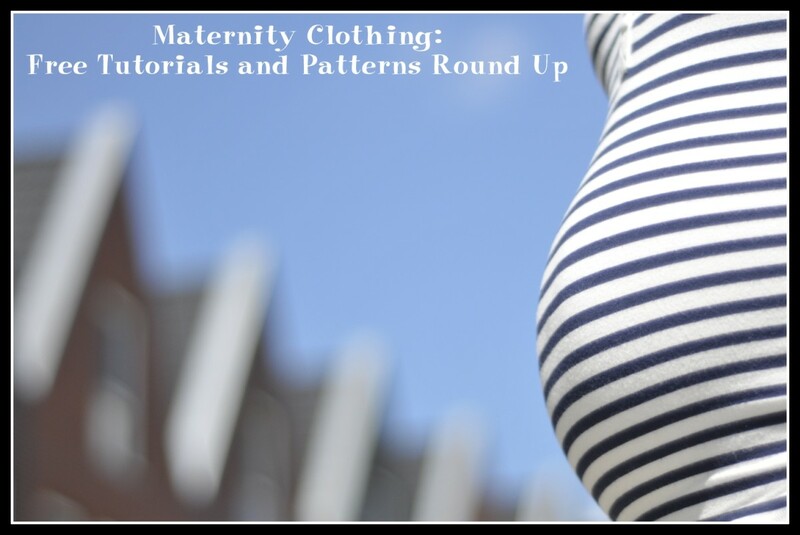 Fashion Trends Daily delivers news and trend reports on women's fashion, fashion accessories, fashion retail news, shoes, apparel, clothing, hair styles and more. I recently learned about this. Nice article. Up and awesome. Voted up for this awesome hub about Steampunk which I love and have also shared this on my Facebook wall! An interesting hub on steampunk. 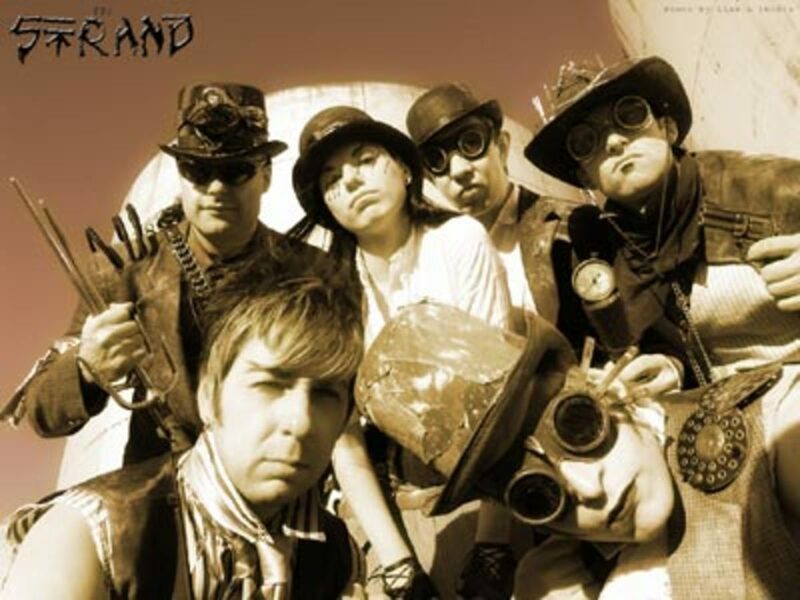 I love any movie which has a steampunk theme LXG, Van Helsing even Fringe has an element of steampunk in it. I think the more Gothic Vampire Genre is well worn and tired. The great thing about steampunk I think is its based more on history and is much more individualized, the artwork, clothes and jewellery are very stylish and often make appearances in the most glamorous fashion shows. Great hub, I really love steampunk. Nice hub. I have always wanted to steampunk my laptop and carrying case, but haven't figured out how to do it and keep the laptop both functional *and* portable.